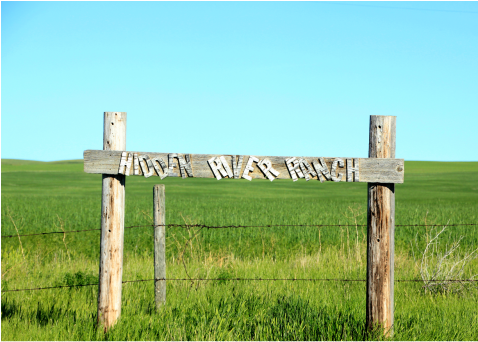 We are located in South Western Saskatchewan near Maple Creek. 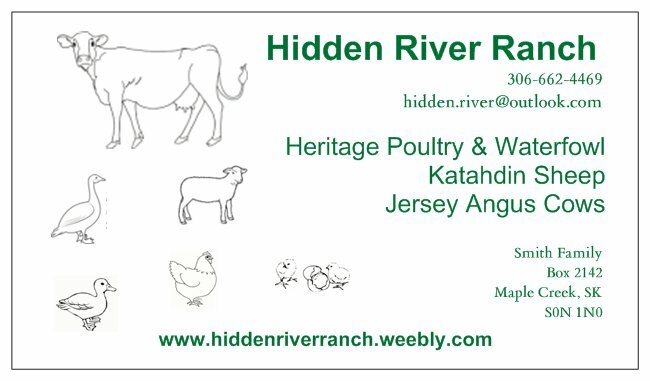 We run a small family ranch with a small commercial herd of Black Angus cattle, Jersey cows, Katahdin Sheep and an assortment of Poultry. We believe in raising our animals as natural as possible to ensure healthy and happy animals. Feel free to look around and drop us a line or call if you have any questions on the animals we have for sale.